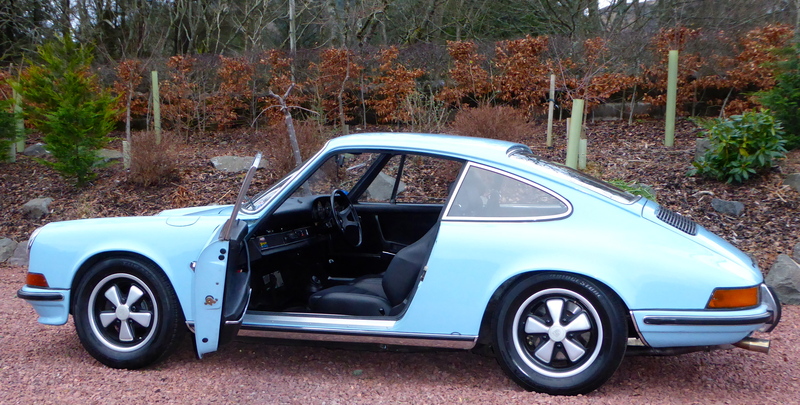 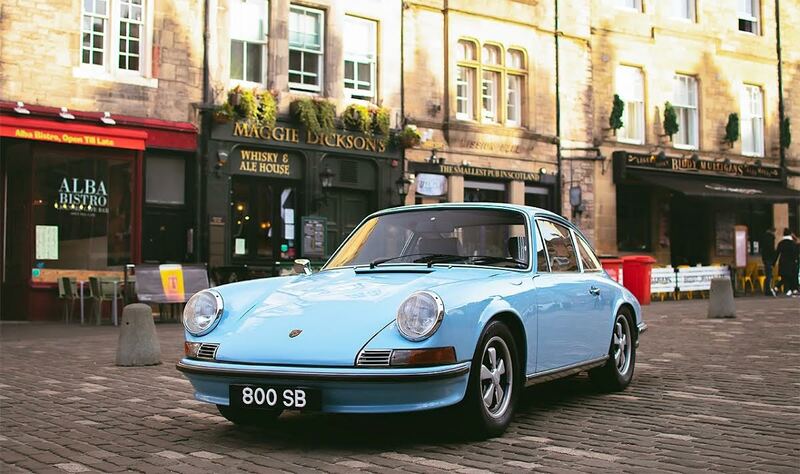 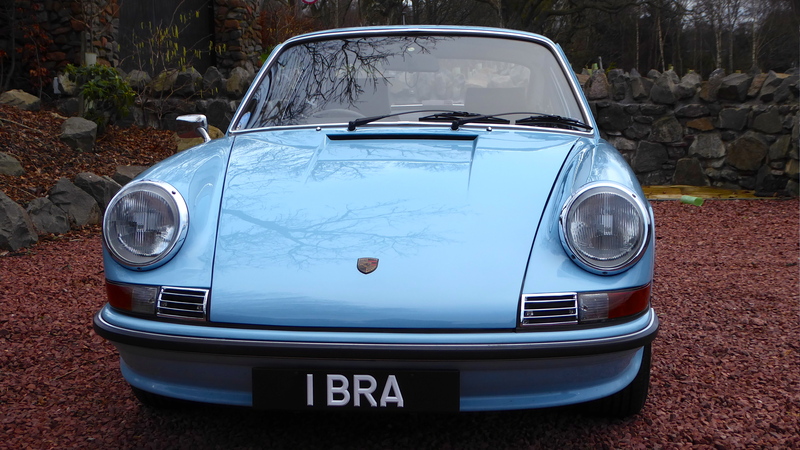 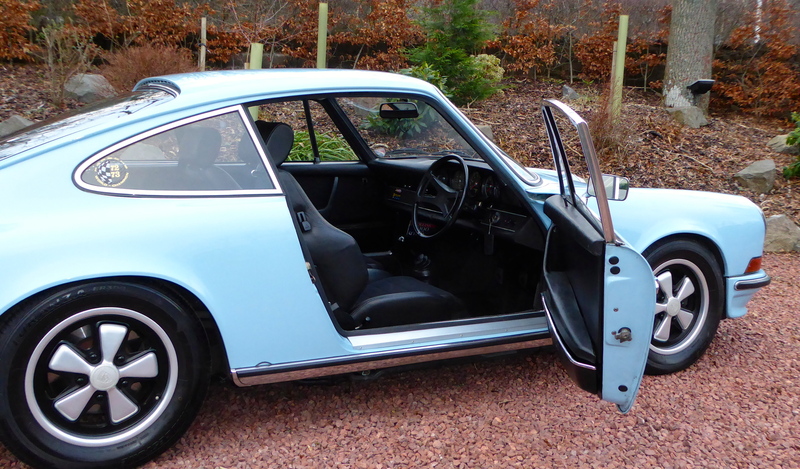 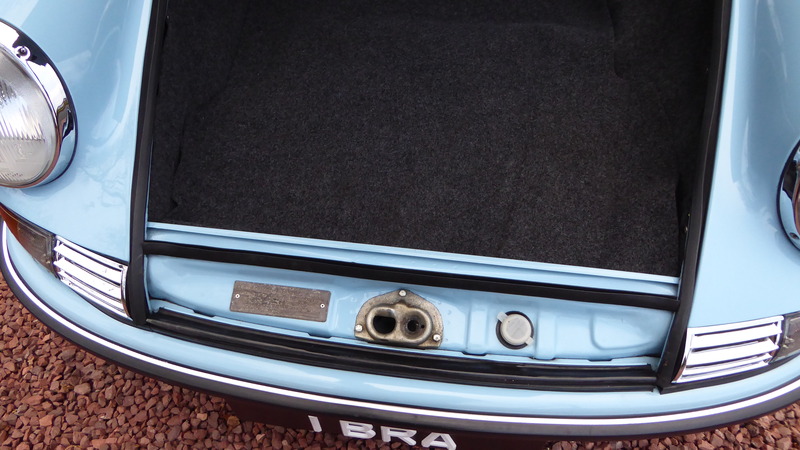 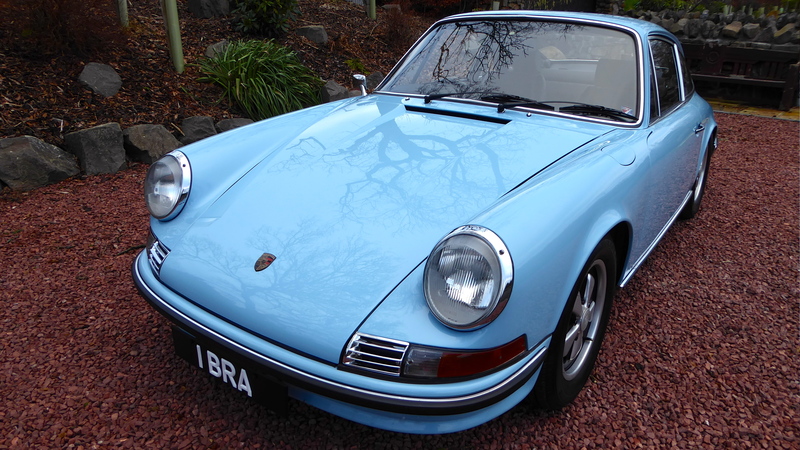 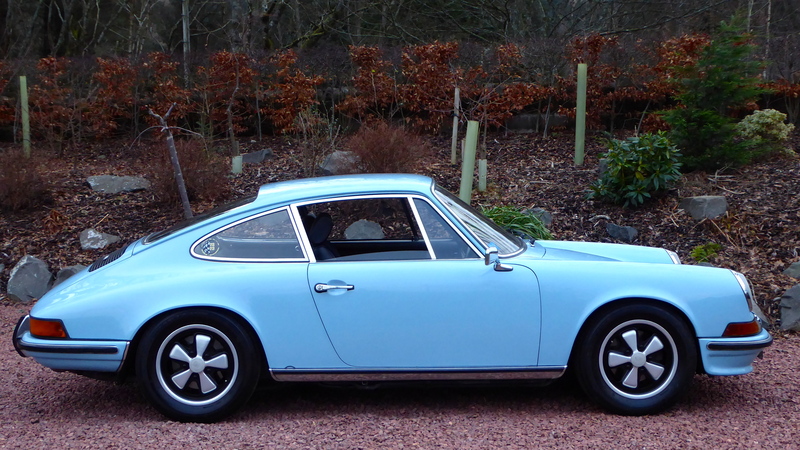 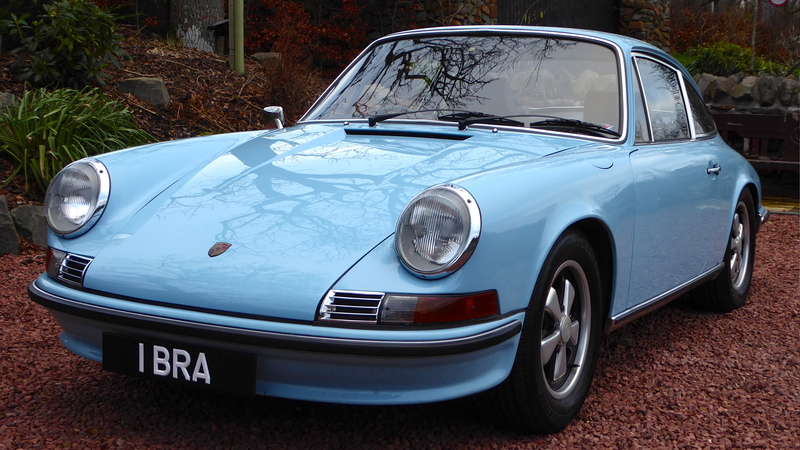 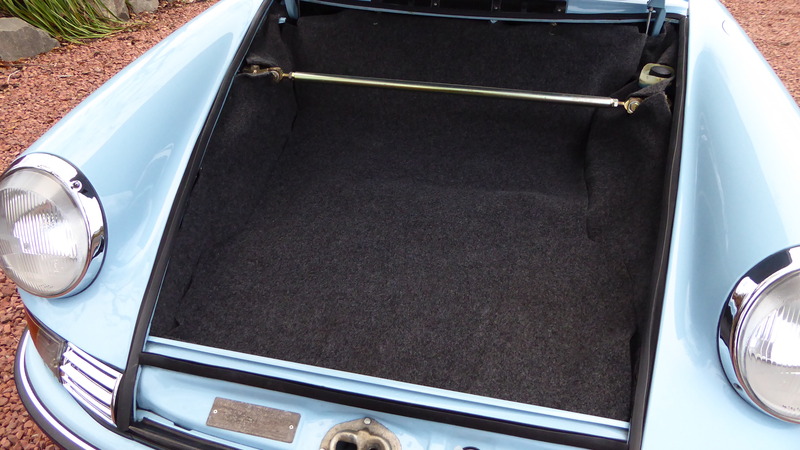 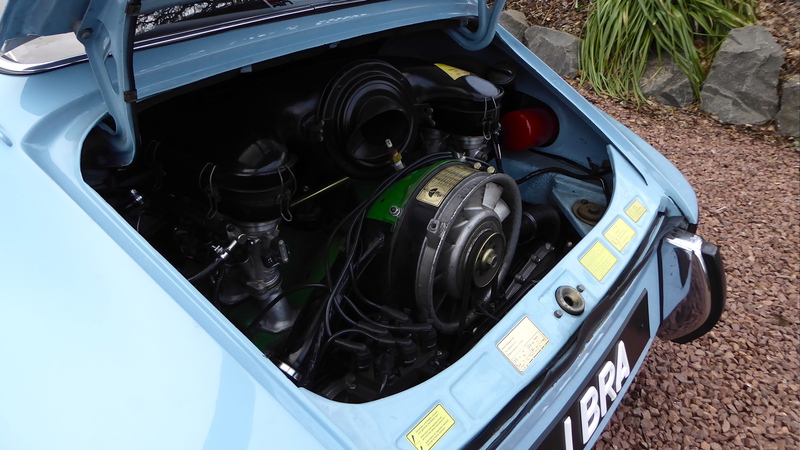 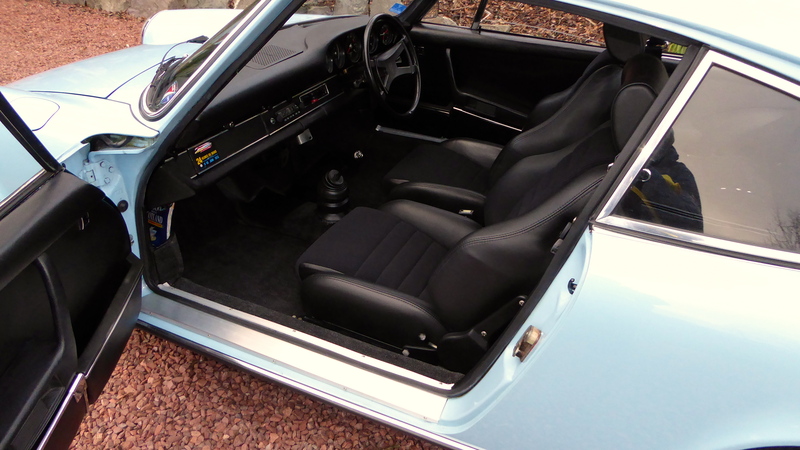 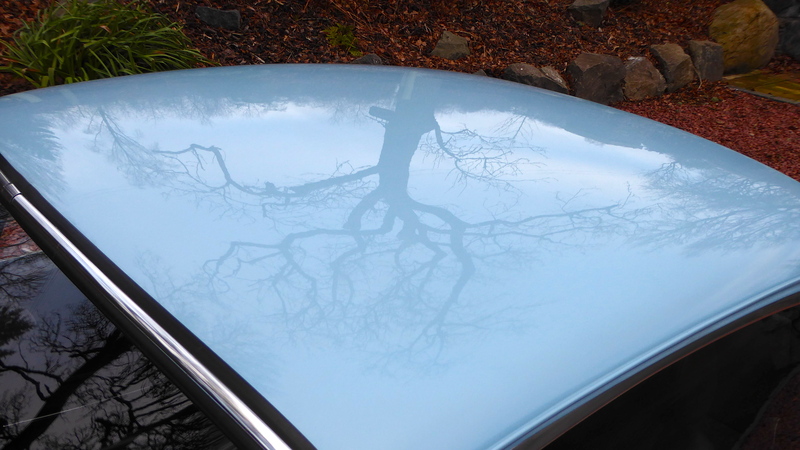 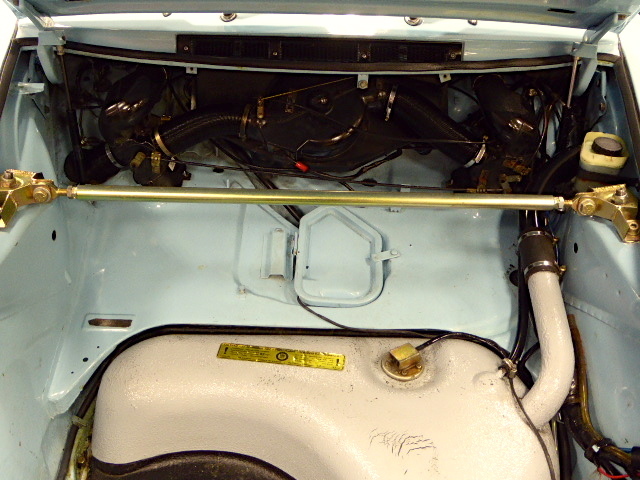 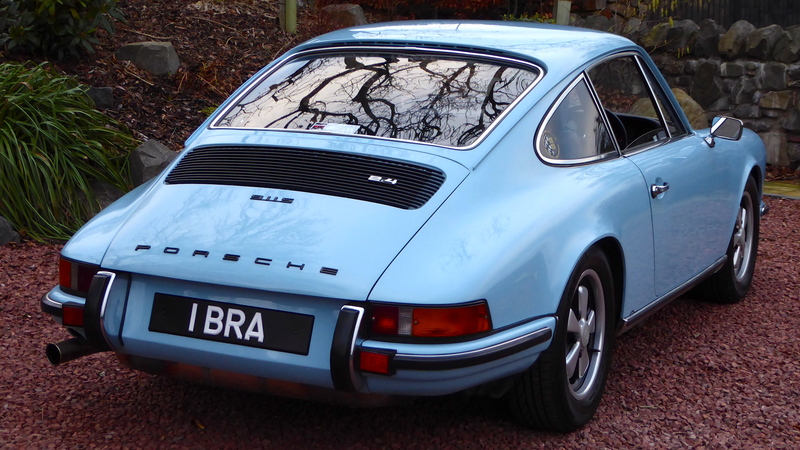 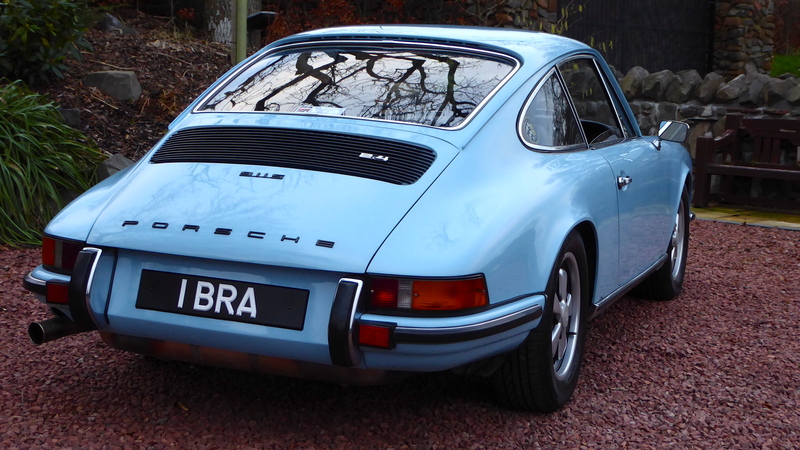 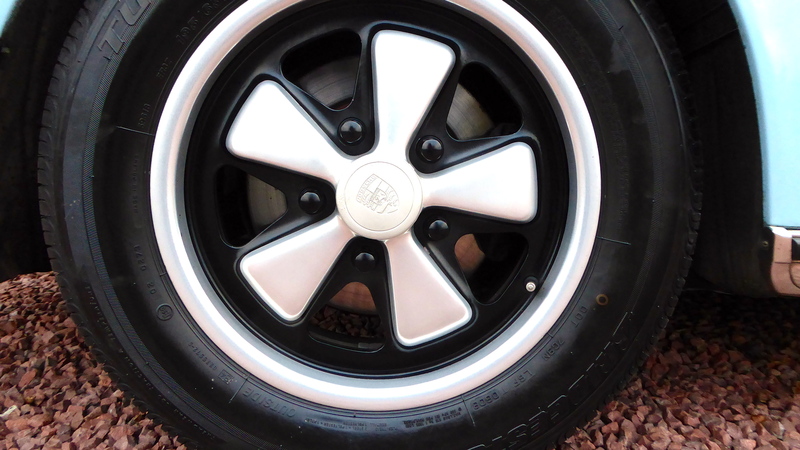 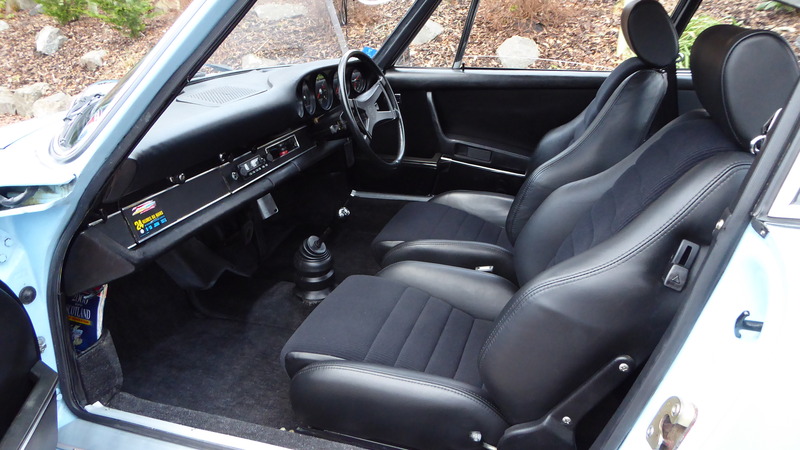 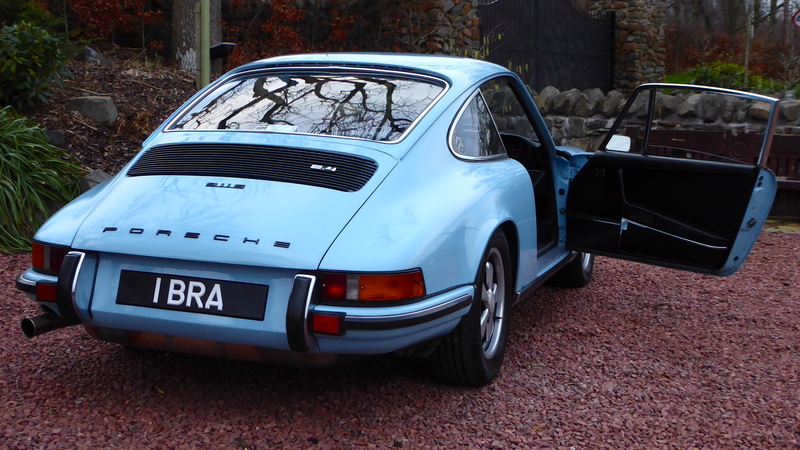 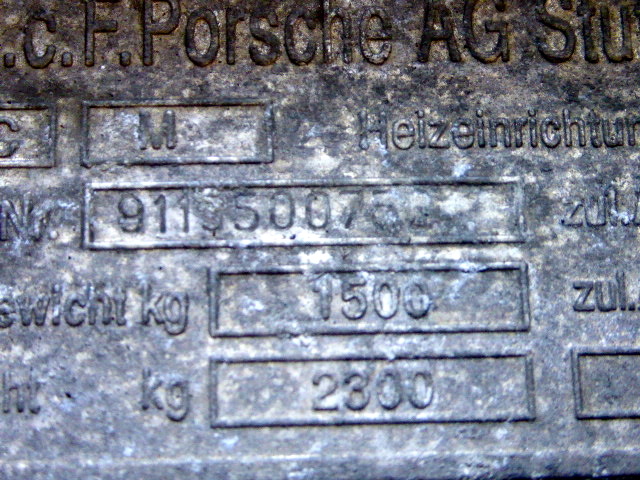 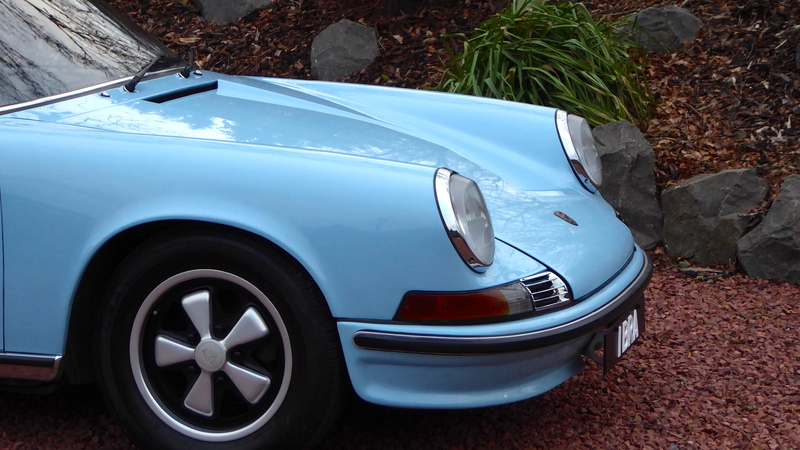 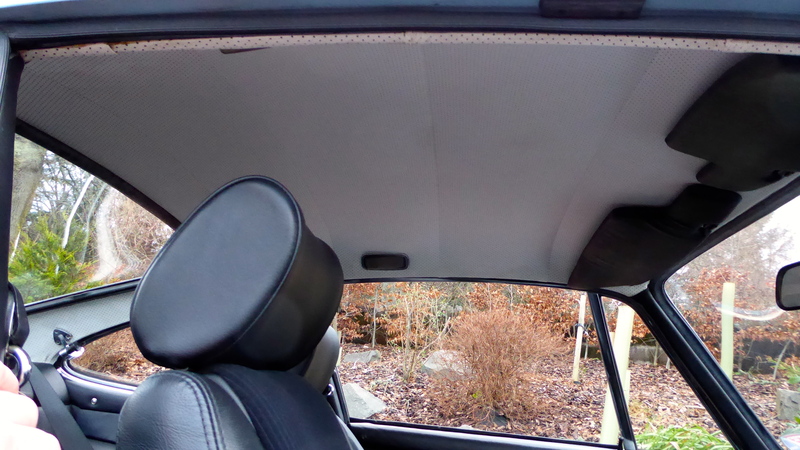 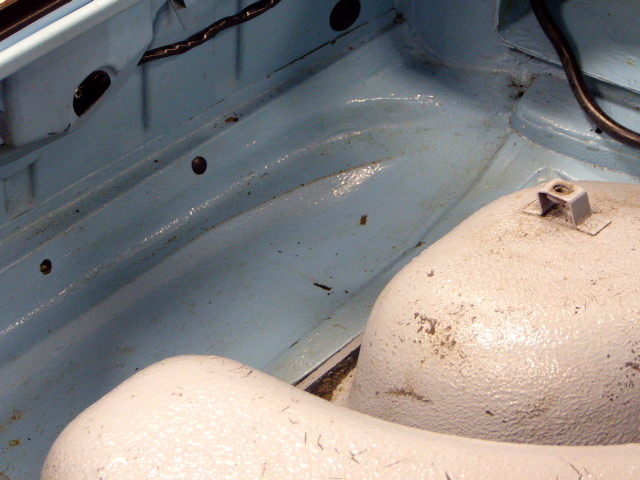 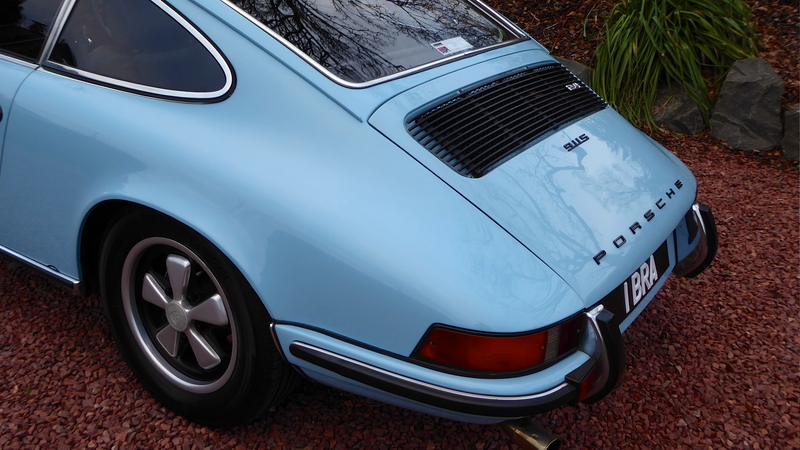 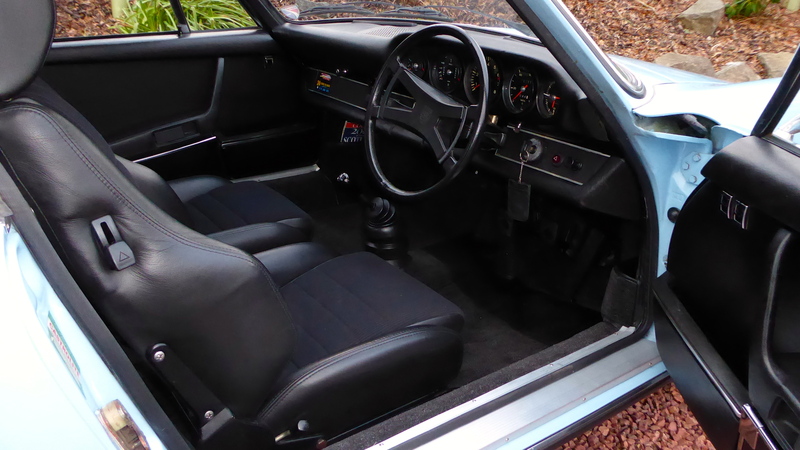 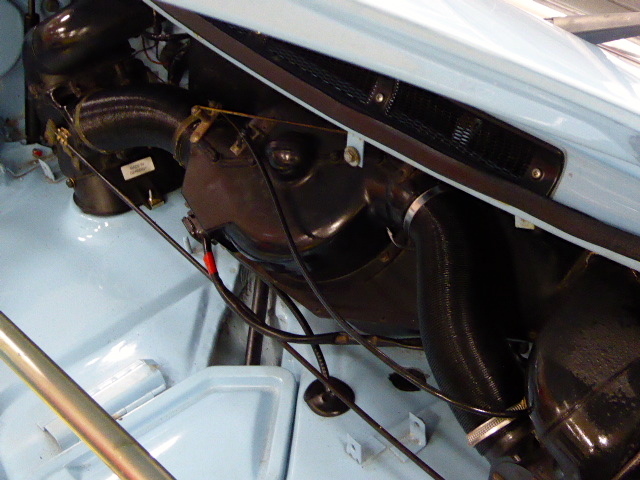 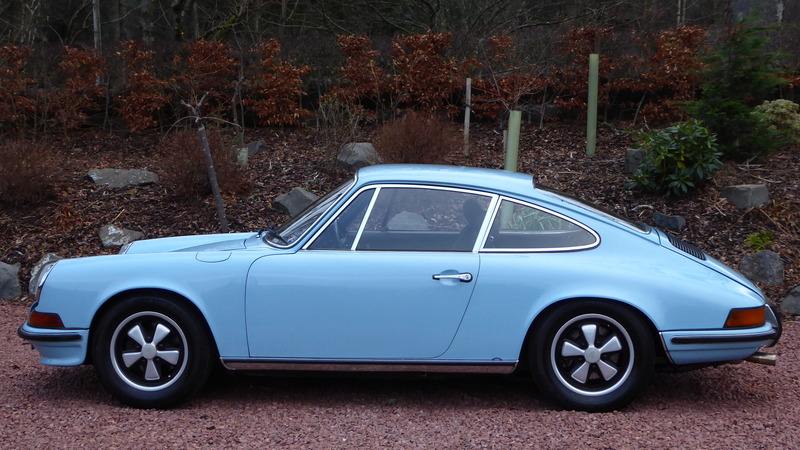 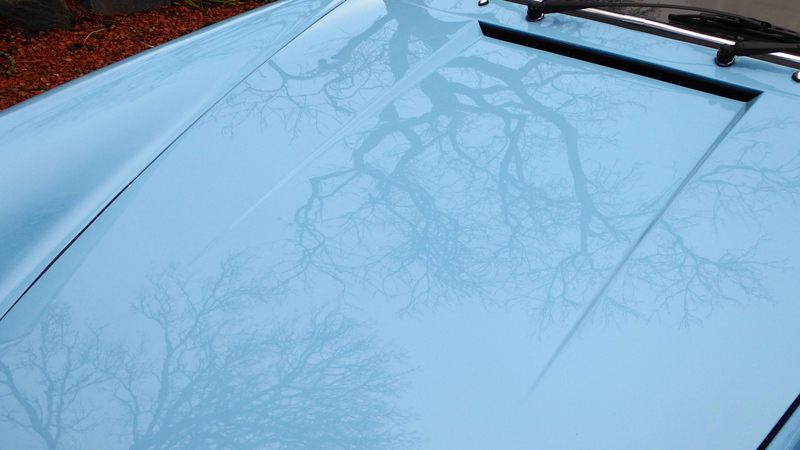 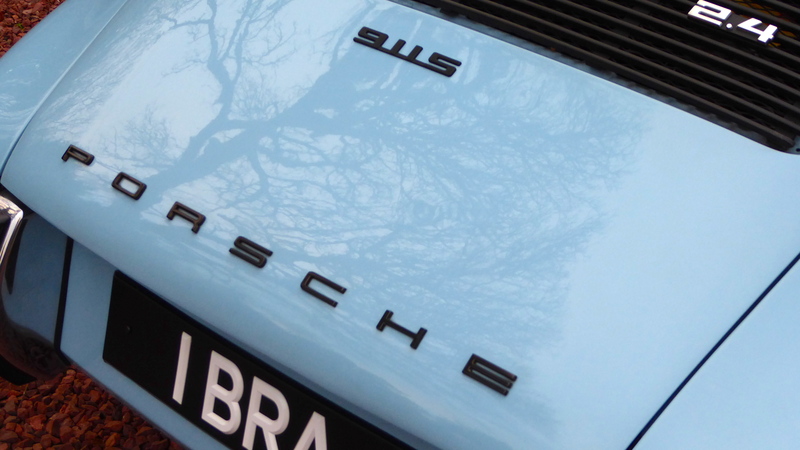 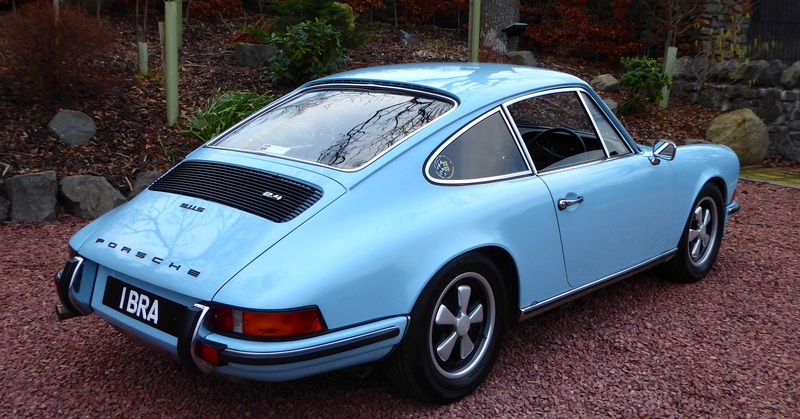 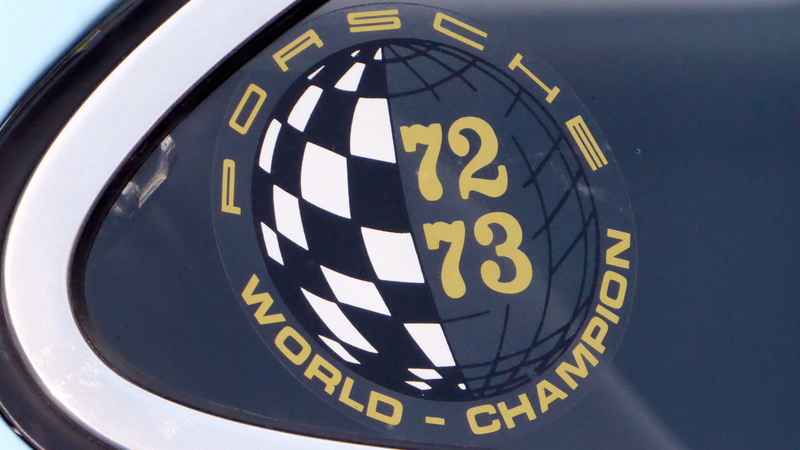 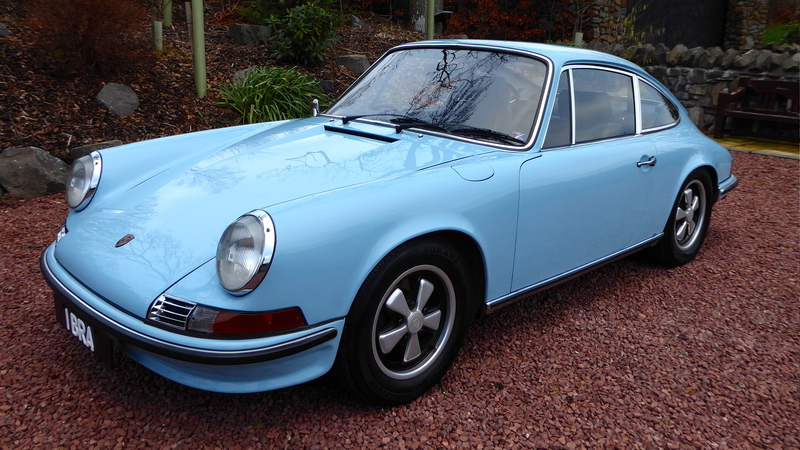 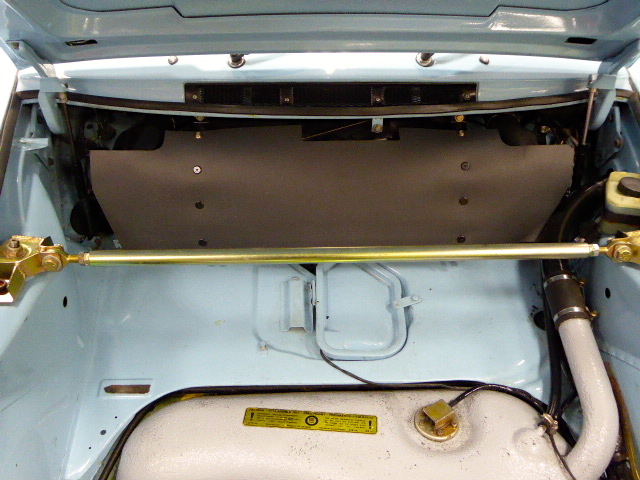 Border Reivers are delighted to be offering this 1973 Porsche 911 for the second time. 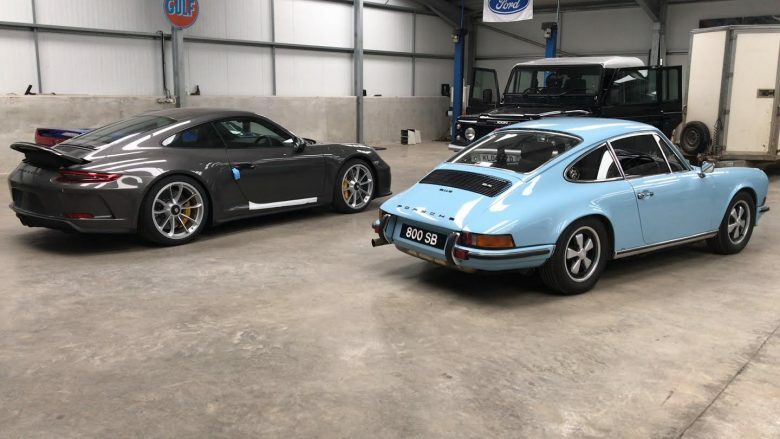 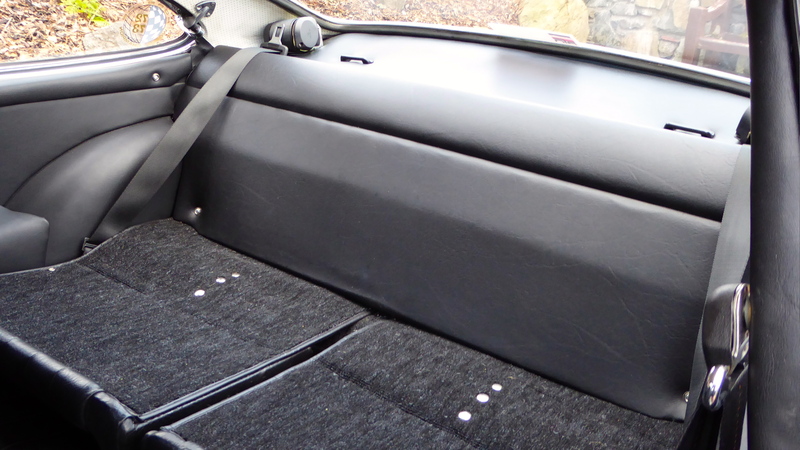 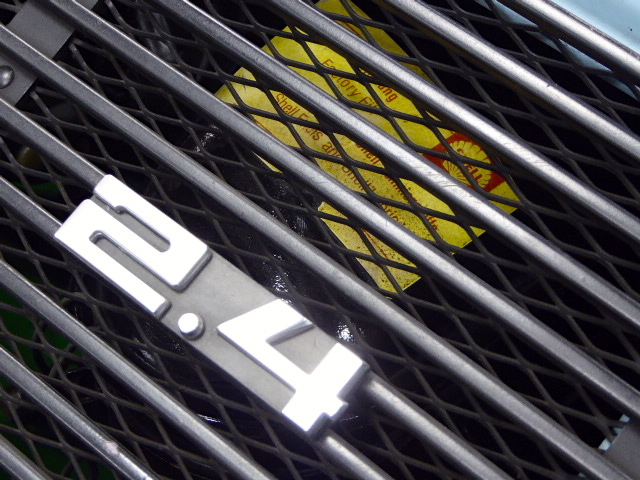 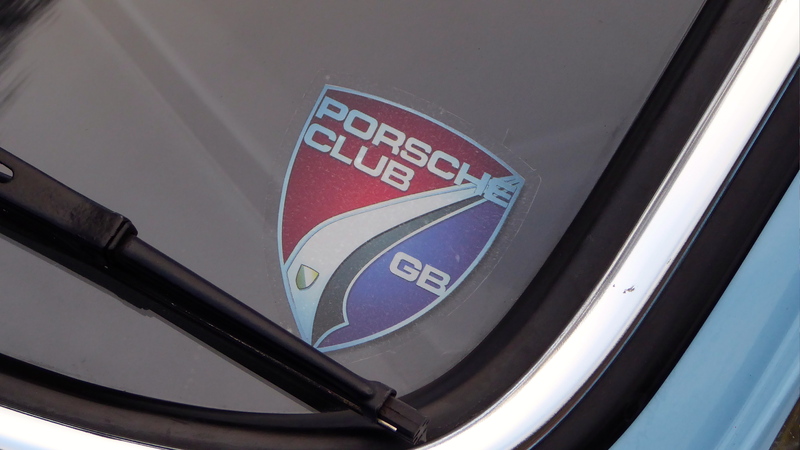 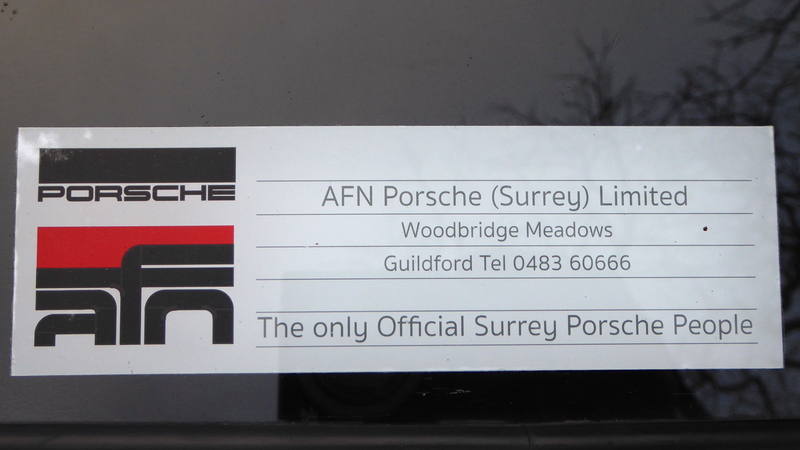 The current custodian has purchased a new 911 GT3 Touring & just cant find the time to use both. 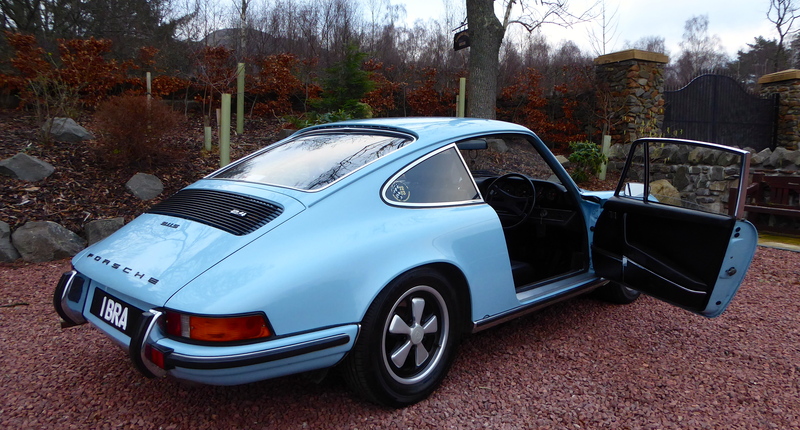 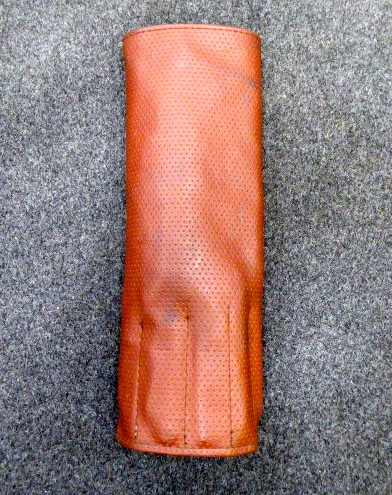 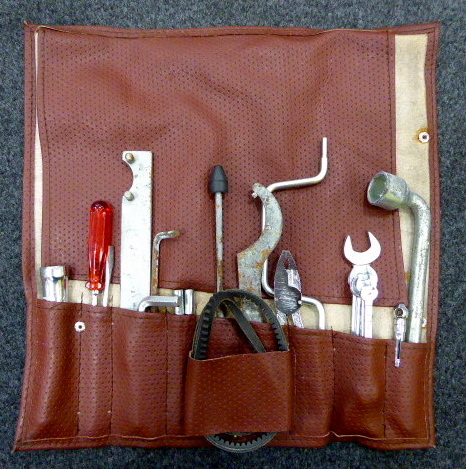 It’s being offered at considerably less than his purchase price and its just had a £3000 spent. 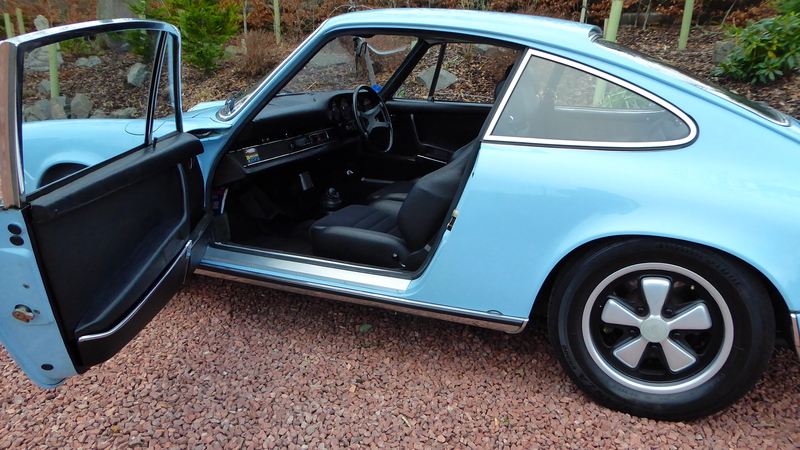 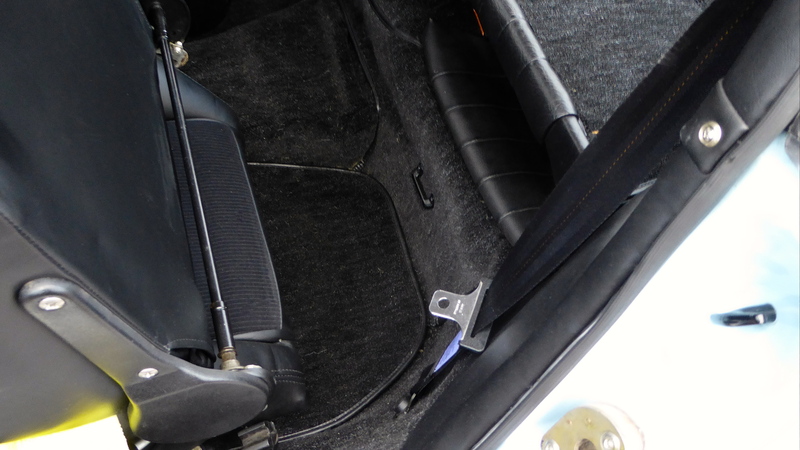 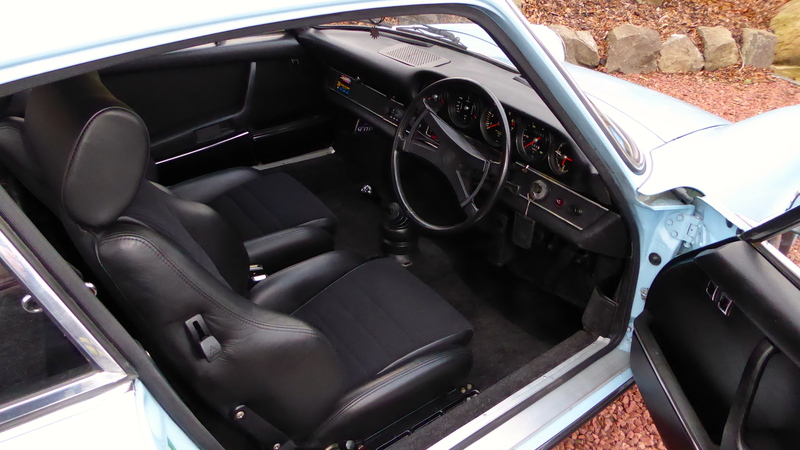 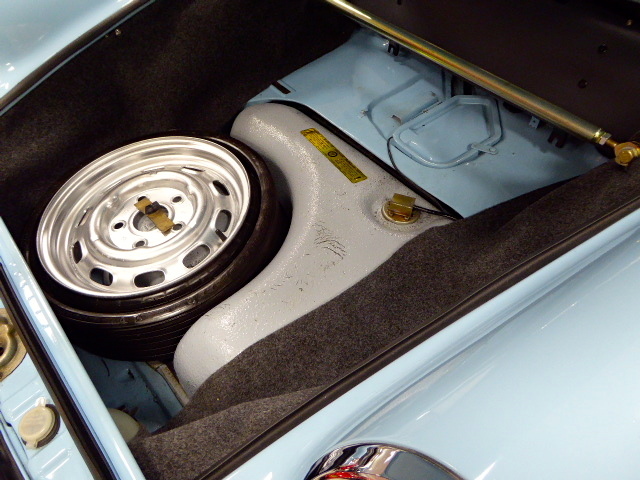 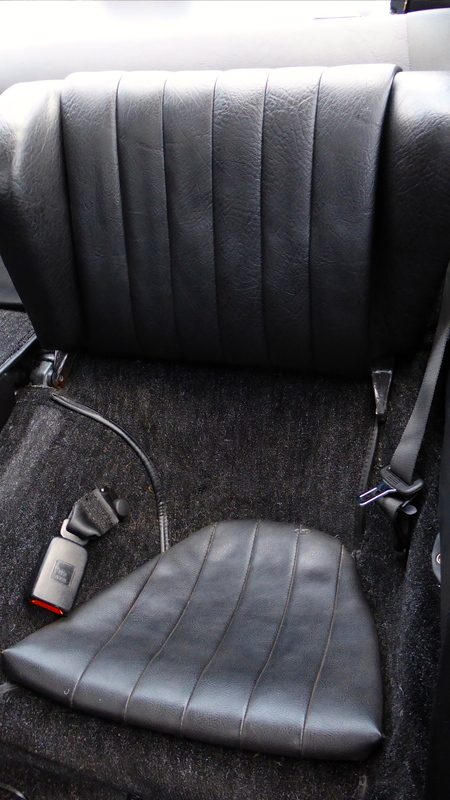 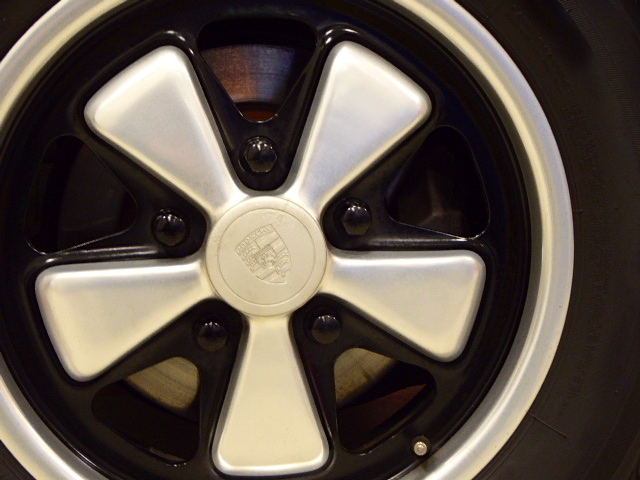 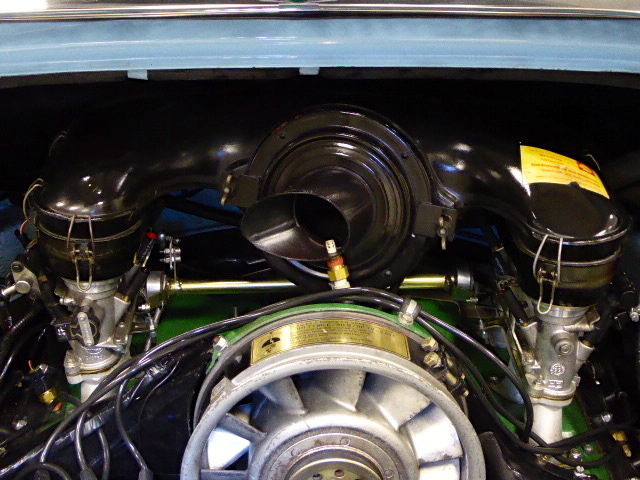 One of the nicest pre-74 Porsche 911 on the road with subtle upgrades, a really well put together car for the enthusiast who likes to be Cool. 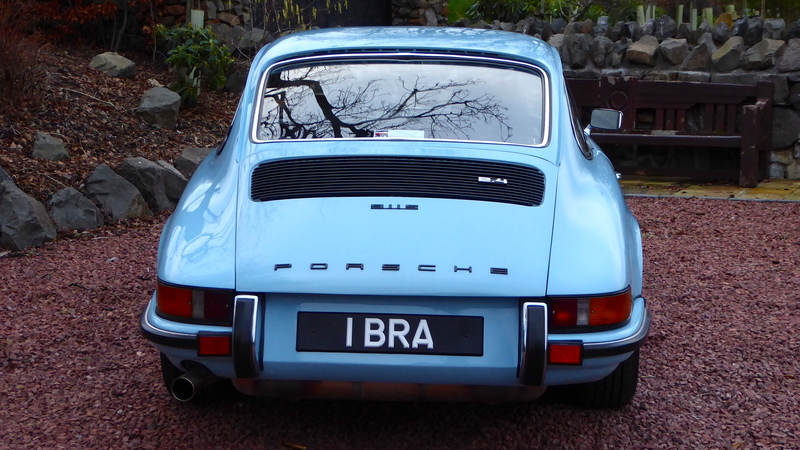 *Note* Number plates 1 BRA and 800 SB not included in the sale but available separately. 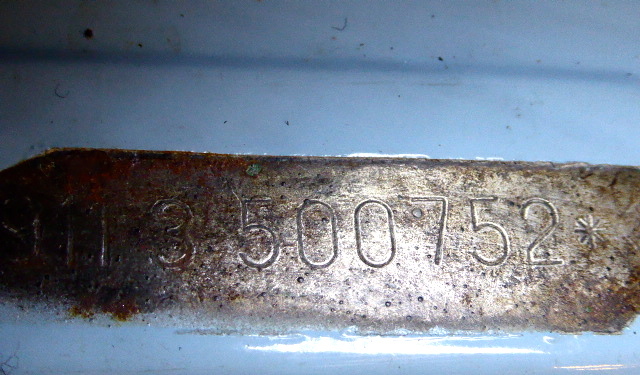 The registration number 800 SB is available at additional cost.